In 2009, one of, if not the, most technologically impressive movies ever created hit the big screen. James Cameron’s Avatar took advantage of motion tracking, 3D, and headgear that measured facial expressions to transfer the movements into CGI. Eight years later, Avatar remains the most successful film ever, having brought in an unsurpassed $2.8 billion across the planet (that’s planet Earth, not Pandora, which is actually a moon). We’ve known that a sequel’s been in the works for awhile, but Avatar 2 is finally set to begin motion-capture filming in the summer. The movie continues the conflict between humanity and the Na’vi (Hey! Listen!) and focuses on Jake, Neytiri, and their children. Sam Worthington and Zoe Saldana will, of course, be returning to reprise their roles as everyone’s favorite blue people. According to IMDb, Stephen Lang also takes up his old mantle of Col. Quaritch, and Sigourney Weaver is listed among the cast despite Dr. Grace having supposedly perished in the first movie. 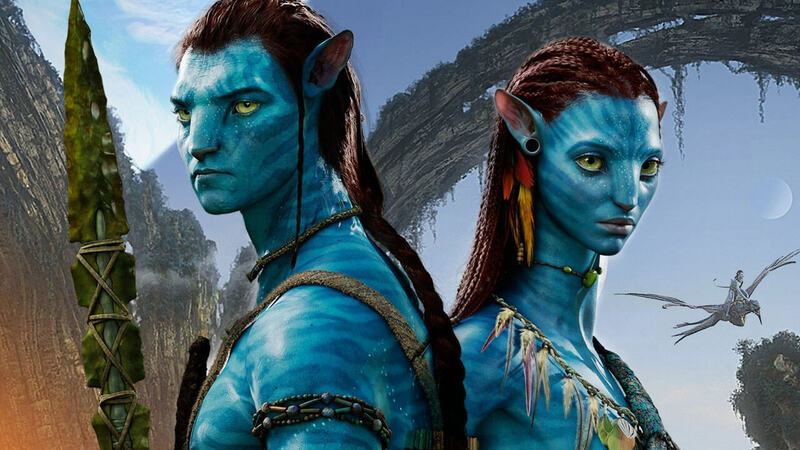 Avatar 2 is planned to release December 2018. 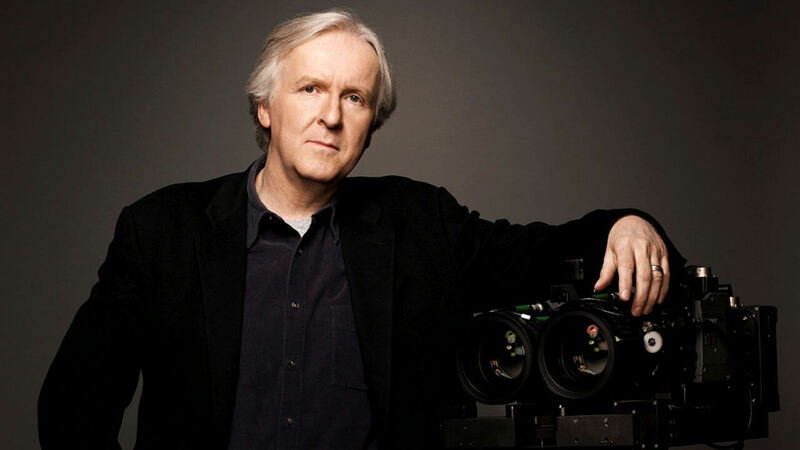 James Cameron held an interview with The Daily Beast recently and talked about several of his films. 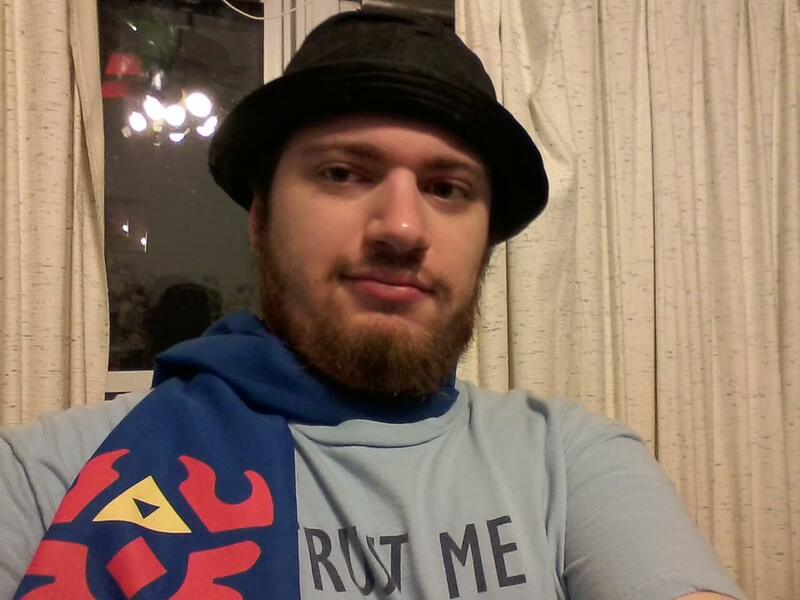 Naturally, that included Avatar 2. Terminator, Alien, Avatar, Dark Angel, the list of James Cameron’s works includes some of the best-known hits around. Eight to nine years is a long time to wait between movies in the same franchise, even if they’re as big as this. But hopefully, with all the scripts finished and the films scheduled to be filmed in unison, the gaps between the sequels will be narrower. One thing is certain: the entire world is looking forward to them.